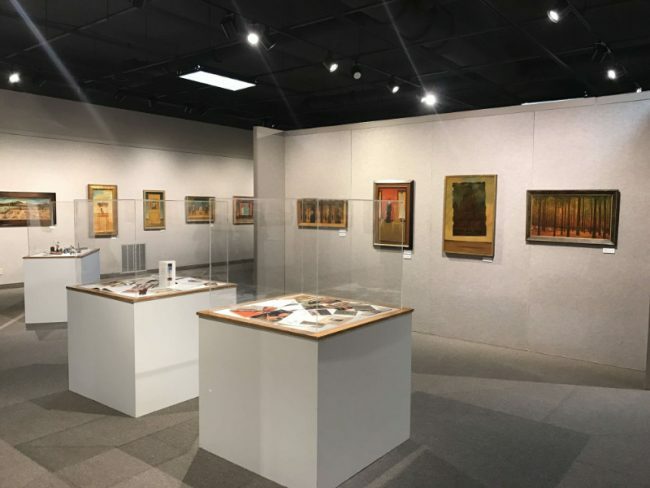 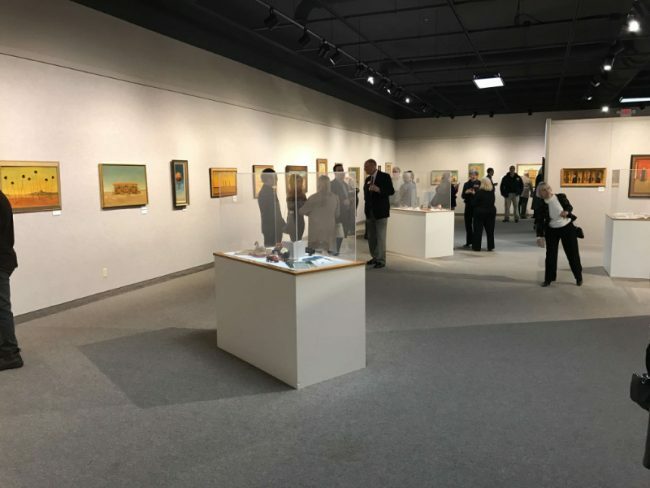 Philip C. Curtis: The New Deal and American Regionalism explores the story of one of Arizona’s most historically-significant artists from a fresh point of view, placing the beloved painter’s works within the context of the Great Depression decade of the mid-1930s through World War II. 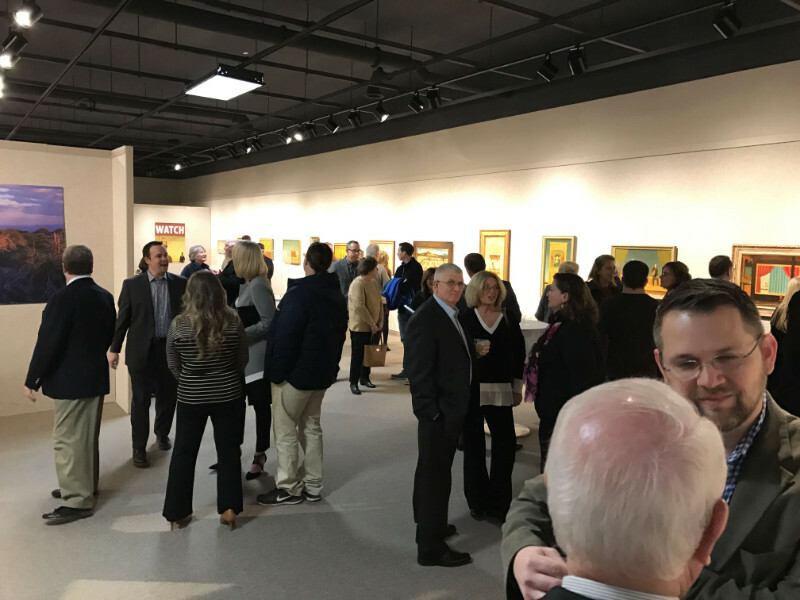 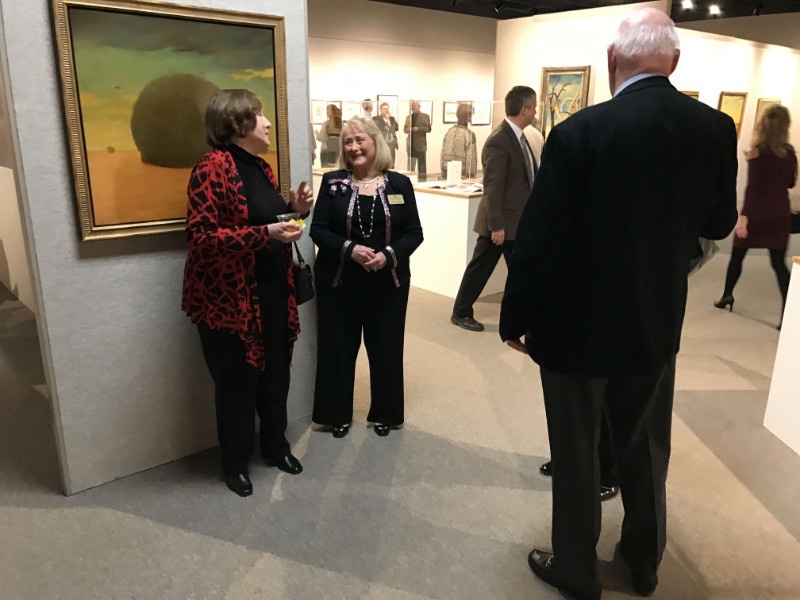 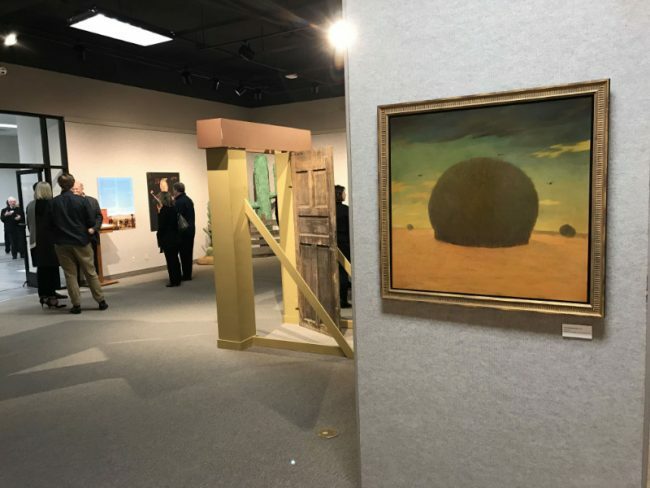 The exhibition highlights the work of Philip C. Curtis not only as a painter, but also as a museum administrator and arts advocate. 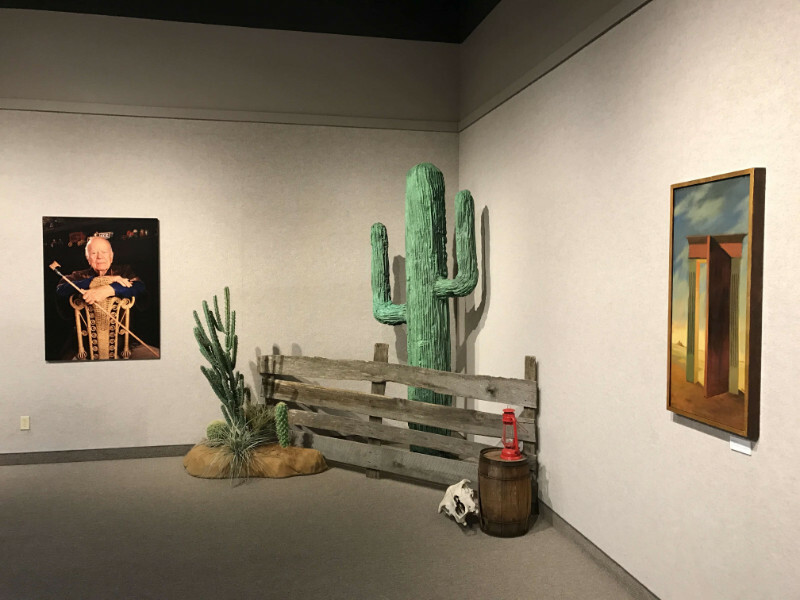 His career exemplified the success of federal programs that fostered unprecedented artistic creativity across the country, and his efforts would ultimately change the course of Phoenix’s artistic legacy and institutions for many years to come. Selected works are available for sale. 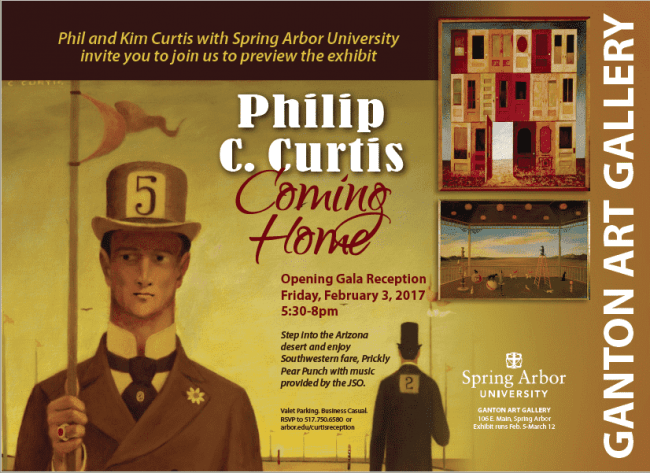 Please use the contact page and we will get back to you promptly to discuss your interest in a Curtis painting. 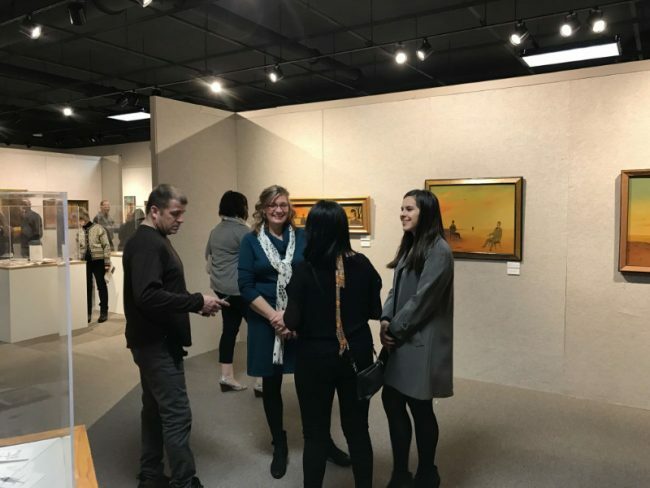 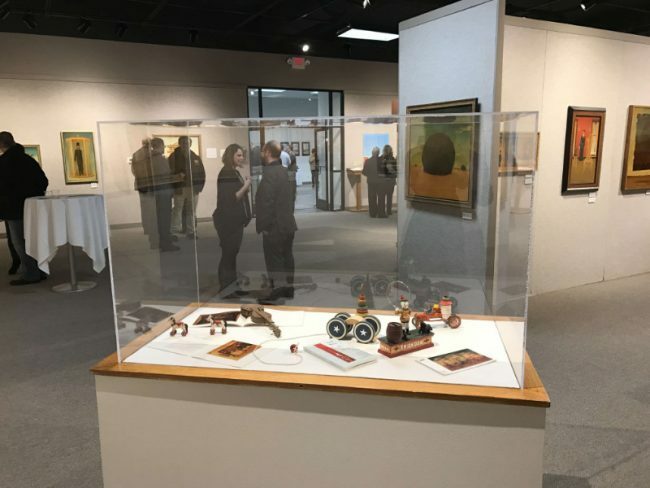 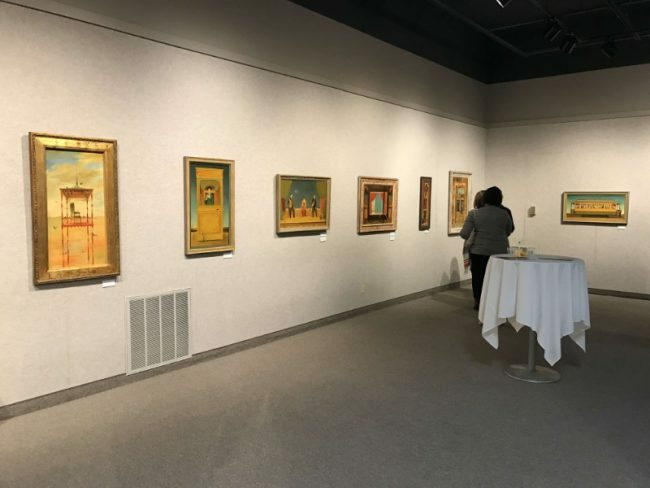 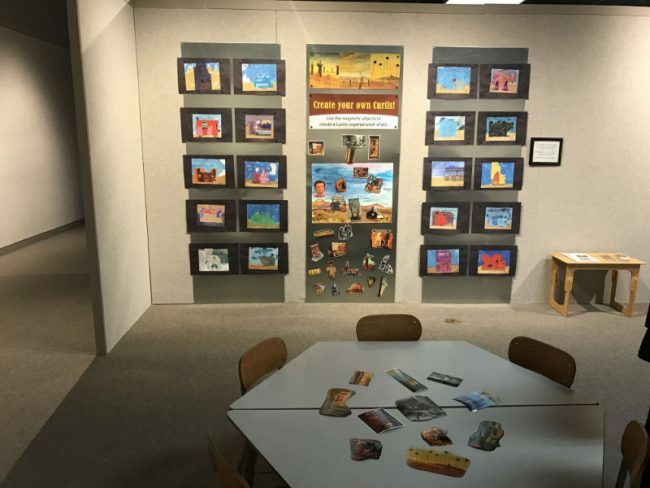 The artwork of critically acclaimed and locally born artist Philip C. Curtis will be on display at Spring Arbor University’s Ganton Art Gallery from February 3 to March 12. 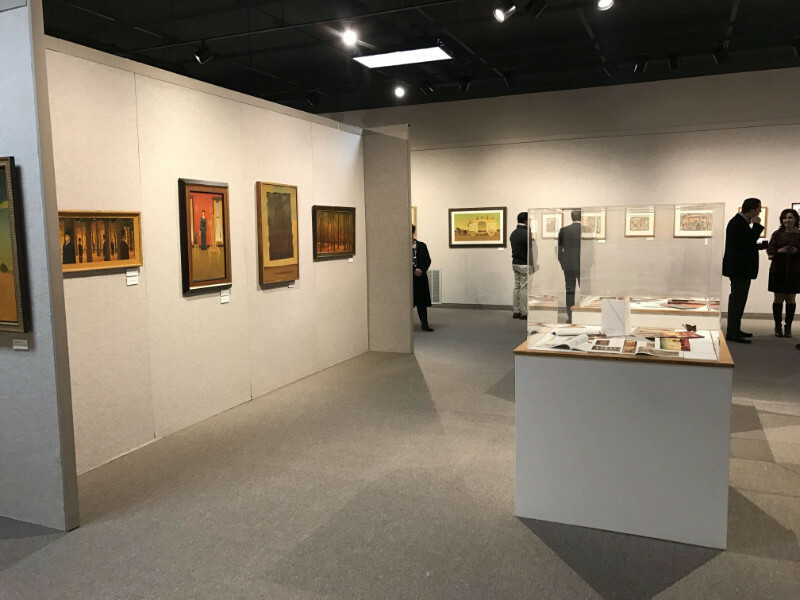 Titled Coming Home, this display of Curtis’ work includes 31 works of oil on board, 17 works on paper and furniture design.